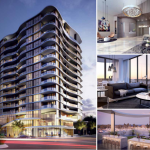 Allegra Apartments are a 114 unit, 15-level unit complex in Southport, Queensland for Andrews Projects. 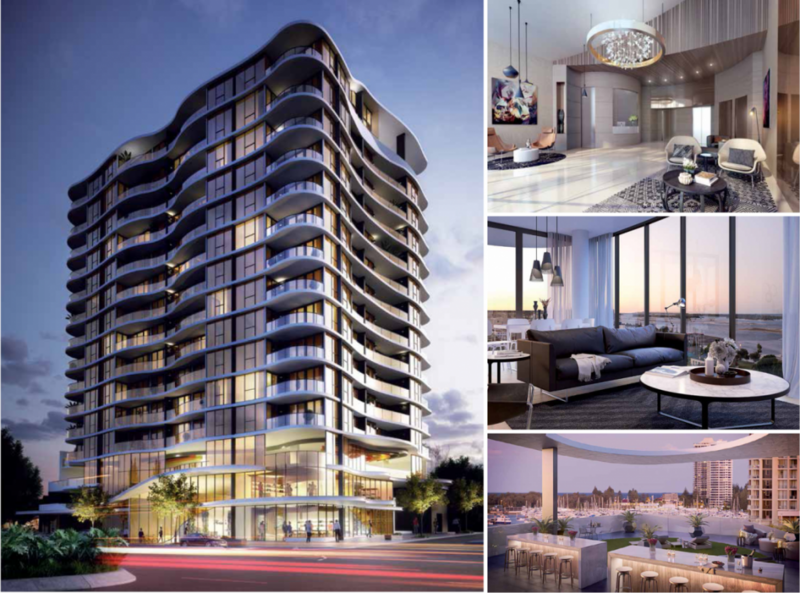 The apartment complex is inspired by 5 star resorts, including rooftop terraces and club lounge, lobby and onsite management. 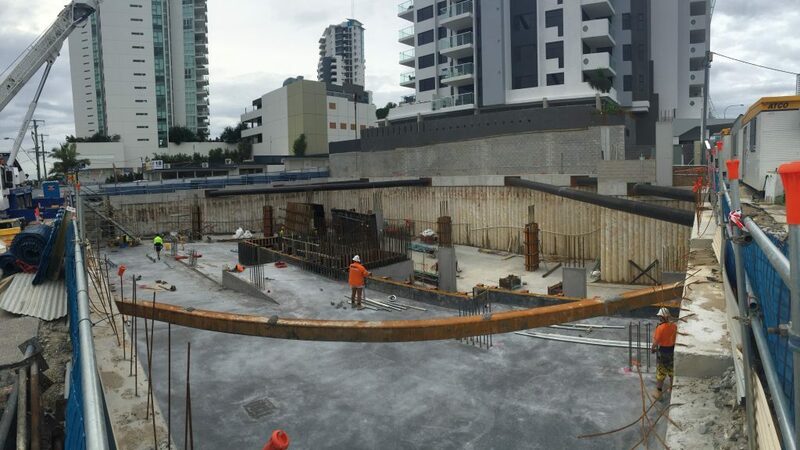 Kyronn Projects are becoming well known as a boutique construction company with a focus on client driven outcomes and high-quality projects, particularly on the Gold Coast and Fiji. 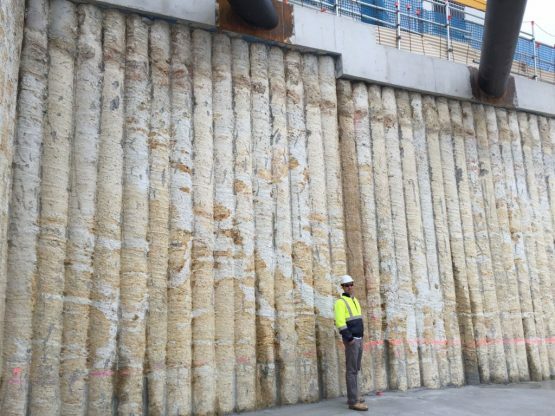 They contracted ASP Foundation Piling for the secant retention walls in this project. 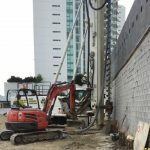 Allegra was an ideal site for the use of secant piles as there were existing buildings and major roadways adjoining the site prior to piling and excavation. The client was looking to use all available land area for maximized carparking and basement area. The reduction of noise and vibration was a significant factor for the development with minimal ground disturbance giving the secant piles significant advantage over driven pile alternatives. The series of interlocking piles used also ensured that the flow of groundwater through the site was inhibited, meaning the need for on-site dewatering was not necessary throughout construction where it would have been needed if alternative retention solutions were used. 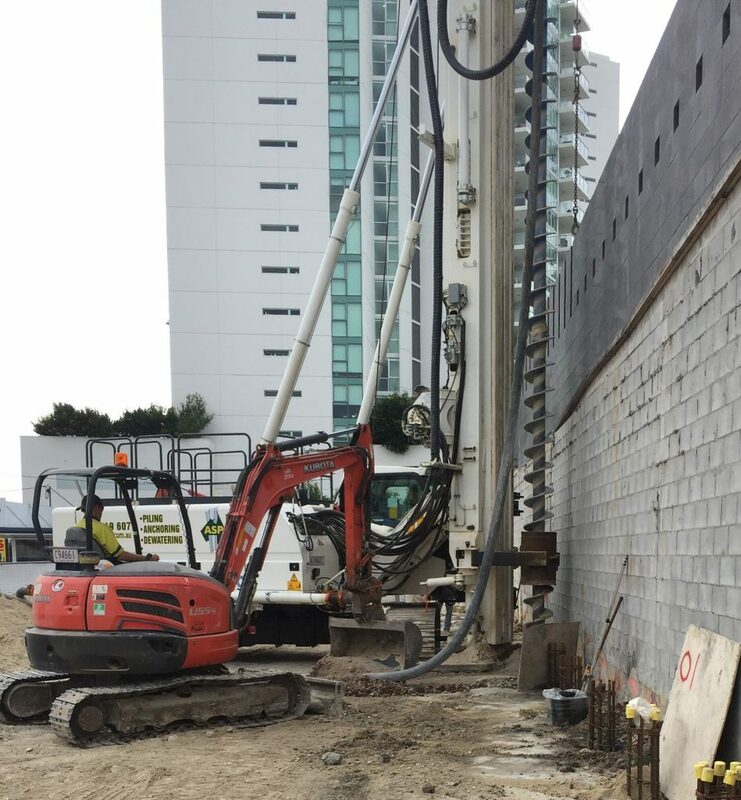 Over 140 lineal metres of reinforced secant piles were installed at varying depths and sizes according to client, site specific and engineering requirements. ASP’s Soilmec SR40 and SR65 rigs are specifically designed for their CFA capabilities in a restricted area with minimized soil disturbance and high production rates. 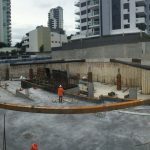 They were mobilized to site with a variety of drilling tools, mini excavators, grout pump, compressor, cranes and miscellaneous tools needed for the installation of the cantilevered and braced piles. An internal whaler bracing system was implemented as the most practical solution to give a maximized working footprint. The basement construction could then proceed quickly and efficiently, with the removal of the bracing once sufficient internal slabs were in place to support the lateral load on the retaining wall.